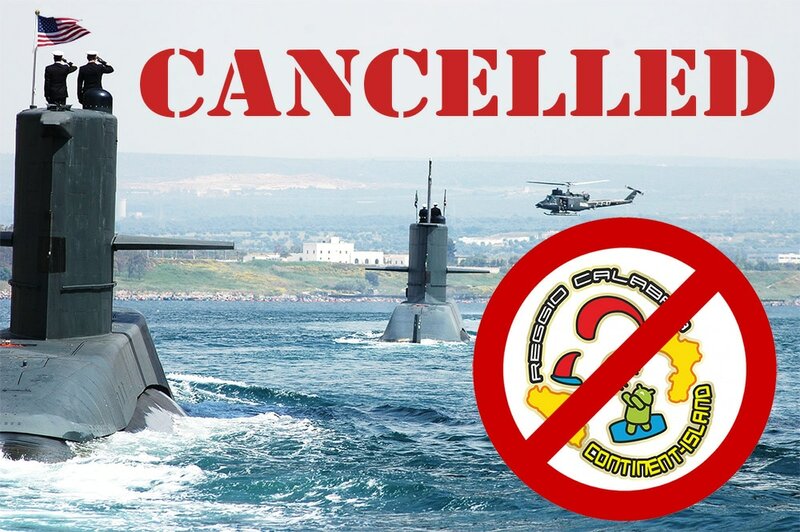 The “Traversata”, the Continent Island Gps 2017, scheduled on july 26-30 in the Messina Channel was CANCELLED. Fisher (SSN-785) in the waters of the Strait in the days of the event. constraining all members, adherents to respect the naval traffic in international waters. switch the unit to the west of Sicily. This spoils a party celebrating the 10 years of the traversata". Do you want book even if there is the submarine? 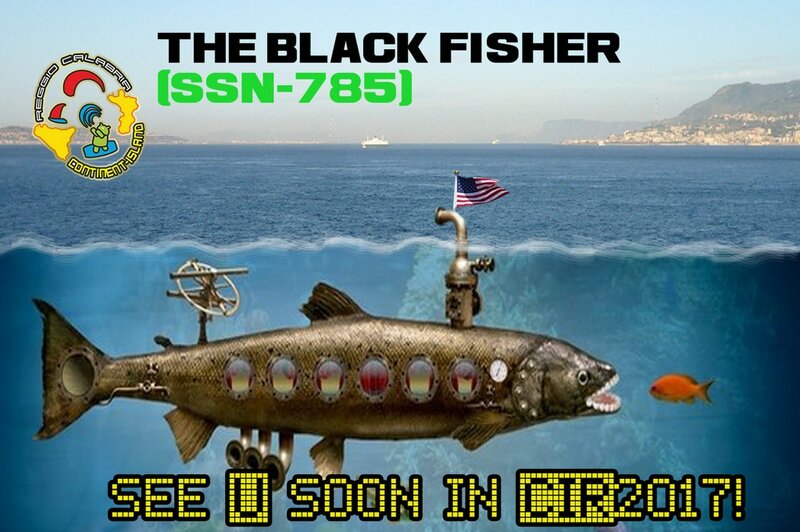 statunitense USS Black Fisher (SSN-785) nelle acque dello Stretto nei giorni concomitanti all'evento. organizzatore - quando la soluzione più sensata sarebbe stata far passare l'unità ad Ovest della Sicilia. Tutto ciò compromette una festa che celebra i 10 anni della Traversata". Maggiori info: www.traversata.it - www.kitesoul.com. Vuoi iscriverti comunque anche se c'è il sottomarino?